We service all kinds of corporate needs, from scanning and printing to digital file transfers. No need to beat the traffic lights for last-minute copying requests. 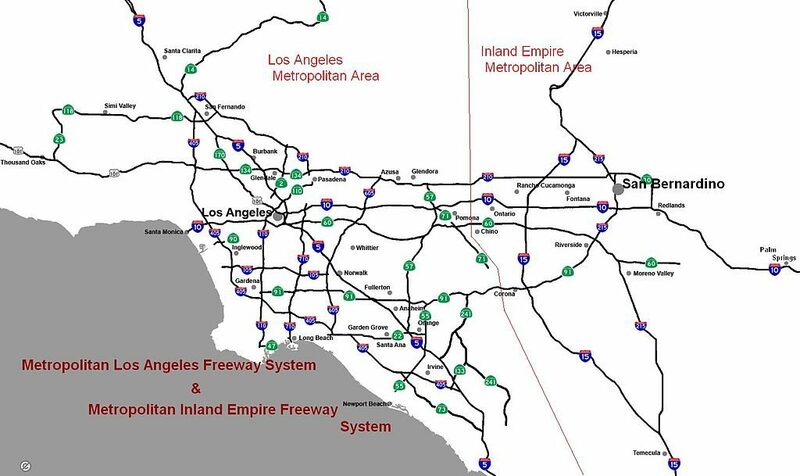 We'll go to your office no matter where you are in the Greater Los Angeles area. 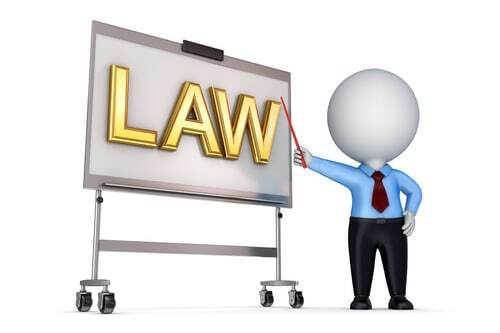 With over 18 years of experience in legal document scanning, copying and printing, our clients trust us for confidentiality, excellent customer service, and convenience. Comply with all HIPAA requirements. Our experienced staff knows the ins-and-outs of document reproduction for healthcare organizations. Convert your paper documents into multiple formats, such as .jpeg and .pdf that you can save in your database for easy access and sharing with colleagues. Each document we reproduce for your records is saved in high, photo quality format so that no small details are missed. Print any document and any format. Whether your file is on a thumb drive, in the cloud, on an external hard drive, or a good old fashion CD, we have the right solution for you. Get fast turnaround on the high volume copies you need. Choose black and white or full color. Need binding? Select from a variety of different binding types (e.g. saddle stitching, perfect binding, case binding, etc.). Get thousands of copies conveniently delivered to your door in no time flat. 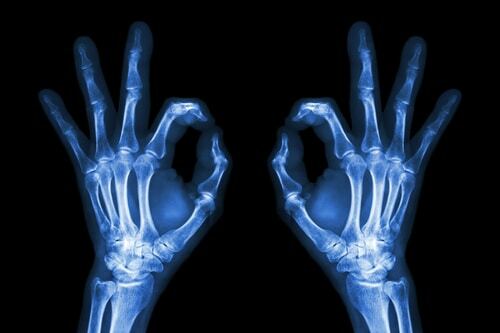 As a HIPAA-compliant service, we also offer clear digital scanning and duplication for your X-Rays and medical images. We can reproduce these copies in film, or transfer your files to a CD, DVD or flash drive. Getting tailored trial binders has never been easier. With our convenient mobile service, you simply provide us with any hard copy or digital document with your requirements, and we’ll deliver it to your location. Choose how you want your binders organized (eg. alphabetically, numerically) and customized (eg. tabs, slips, etc.). We’ve been in the industry for over 18 years, and our experts can help you choose the best way to prepare your trial exhibit binders. Remain visible to the courtroom with our high resolution exhibit boards. We’ll help you choose from a variety of foam core board sizes and finishes, so you can keep the jury’s attention all day long. And best of all we’ll deliver it to you. We convert document files of every kind into any format. Whether its on a disk drive or on paper, we’ll convert documents into readable formats that are compatible with your software and devices. Waste no time and money with our 24-7 file conversion services. 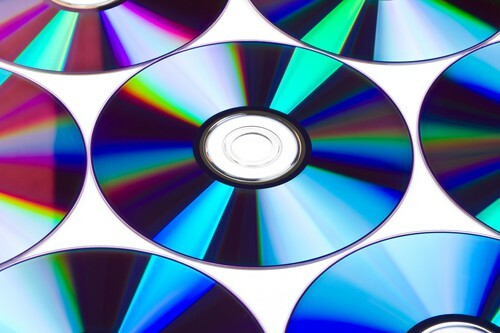 From tape transfers to DVD and CD reproduction and printing, we got you covered. We offer media duplication services to every industry including film companies, photographers and videography studios. Need 1000 brochures, business cards, and flyers printed by the weekend? Don’t stress! Our mobile service delivers all your marketing materials directly to your location and at no additional cost. 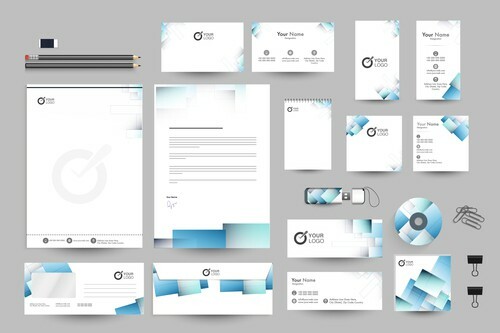 Let us know about your project, and we’ll be happy to help you with all your marketing material needs. Don’t get ripped off by on-line dealers. Go with a local company that can deliver to you in a pinch. 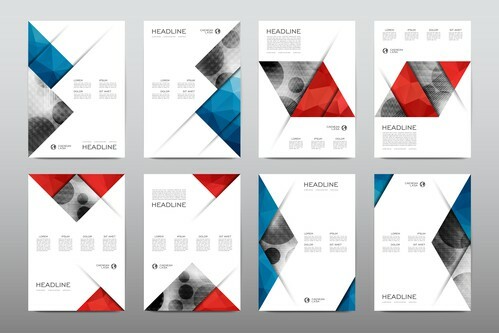 We have over 18 years of creating all styles and sizes of business cards and brochures. Part and parcel of the financial industry’s everyday operation deals with both paper and electronic documents. 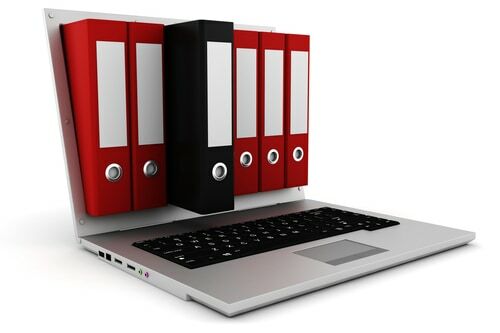 Unlimited Copy Services offers a wide range of secure document scanning and indexing technologies that will allow you to manage, share and save digital copies of your documents conveniently. Get quick, high-resolution scans for your scripts, old prints, negatives or slides at your place. Our film scans are available in multiple formats so that you can tweak the colors and effects on each original file, or request our specialists to do it for you. How many hours have you wasted on scanning financial documents? Scan invoices, receipts and tax filings for your easy access or seamless file sharing with your team. Simply give us a call and we’ll bring our scanning devices to your location at a time that works for you. 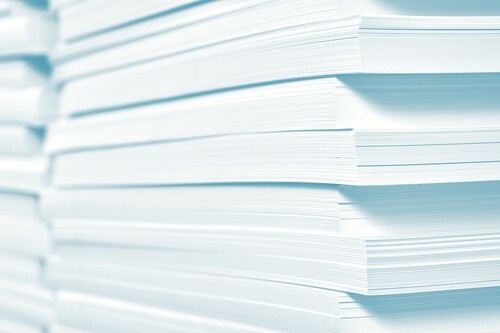 We offer high-volume legal document copying, trial exhibition printing, and finishing for litigation purposes. Create electronic and print copies for your court materials for a fraction of the price. 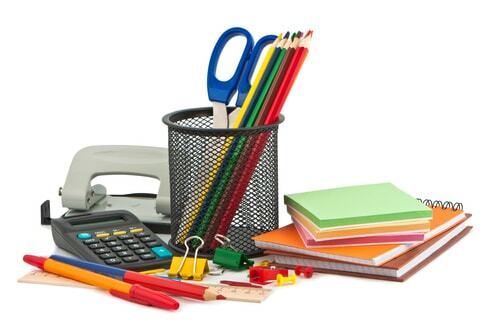 Call us today and get your materials within the same day. Process claims faster, reduce your labor expenses and increase your productivity with our reliable legal document scanning and indexing services. Improve your workflow with the help of our 24/7 document management specialists. Our HIPAA experts will help you navigate electronic health records management the right way. Allow us to help you scan, copy and save your records in HIPAA-approved electronic formats at an affordable rate. Convert your paper documents into digital files that you can conveniently store and search in your database through our mobile scanning service. 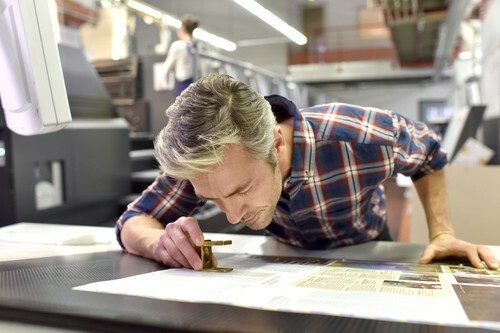 We provide end-to-end for all your scanning and copying needs. With paper still comprising a greater part of insurance claims submissions, issuing prescriptions and maintaining patient health records, document scanning is an everyday task. Tap us to be your official document imaging partner to save on time and costs. Unlimited Copy Services has been in the document management industry for over 18 years. We offer a wide range of professional scanning and copying services. We remain on the cutting edge of copying technology and uphold the highest standards in customer service. We understand that some documents need to be secure on-site and cannot be brought to our location. Get more done and save your gas money. Our professional document specialists will come to your office, any time of day to help you with your needs. Whether you’re on your break or trying to beat a deadline way past office hours: Our experienced representatives will bring our mobile scanning equipment to you, 24/7 per week, 365 days per year.